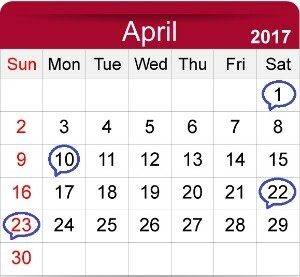 Marching to the end of the year with plenty in the works! The Gateway School of Mumbai is now open for admissions for the Academic Year 2017-18, with only 17 available seats as of today for children between the ages of 7-17 yrs. Also, we have a new program for students between the ages of 15-17 yrs. focused on adaptive skills for independent living, community service, and internship experience. This program includes maths and literacy skills for daily living, arts, and remedial and therapy services. Please request any prospective parents you know to visit our website or email us at admissions@gatewayschoolmumbai.org. 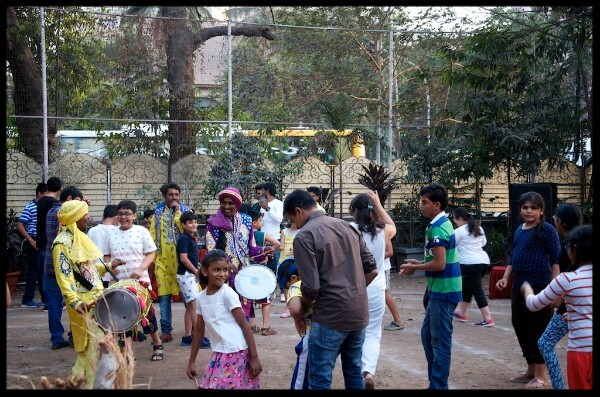 Interested individuals can visit our website for more information or email us at schavan@gatewayschoolmumbai.org. 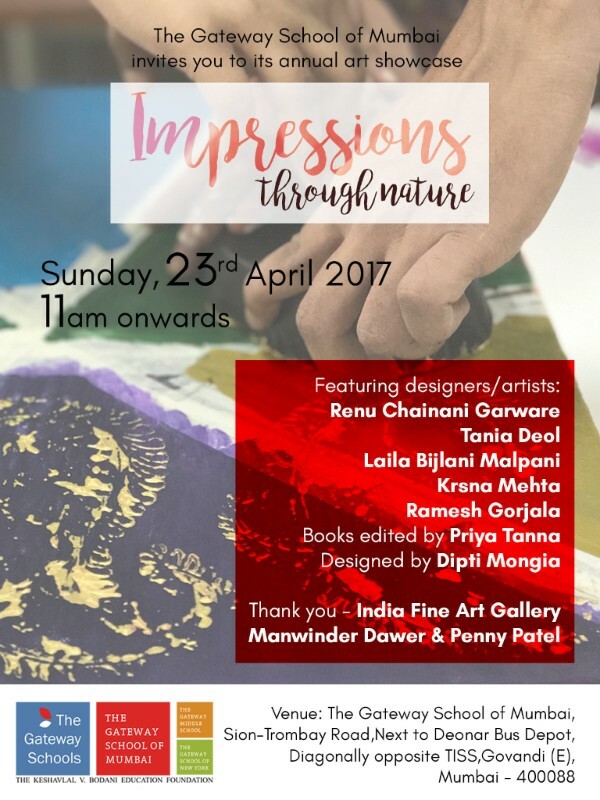 We are excited to reveal to you our theme for this year - Impressions Through Nature. We hope to see you there for what is bound to be an evening of art, joy and inspiration! This month one of our parents, Ms. Sayuri Dalvi, led us through an exercise routine! It was a morning of grunting and sweating and pushing ourselves that eventually left us smiling and feeling empowered! Who says math isn't fun? Who says math in the classroom has nothing to do with real life? This month we had activities ranging from a treasure hunt, to housie, to a farmers market, for all our students across different ages so they could experience math outside the classroom in meaningful ways! 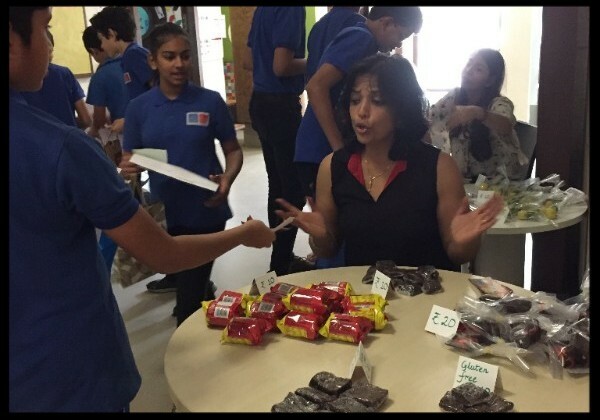 To make things even more special, parents participated in these activities too! 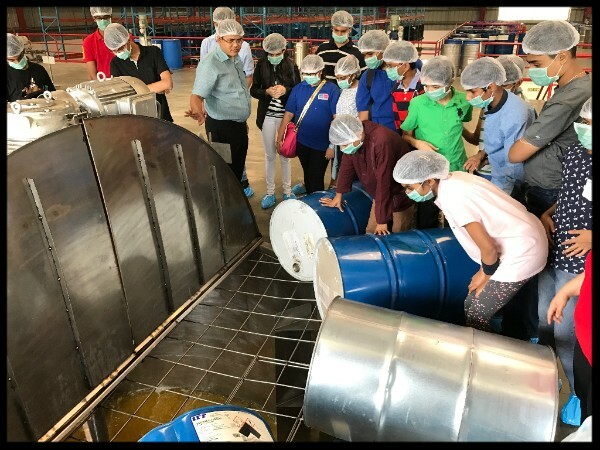 Some of the middle school students recently visited an aromatics factory in Ambernath, near Mumbai. The students are learning perfume-making for the upcoming Art Show. This was an opportunity to observe and understand the entire perfume- and flavor-production process, including learning about packaging and storage aspects as well! We had a bonfire, we had a delicious spread of food, we had music and dance, we had colour, of course - and we had each other! We are grateful to our PTA for providing us with yet another unique and memorable experience! 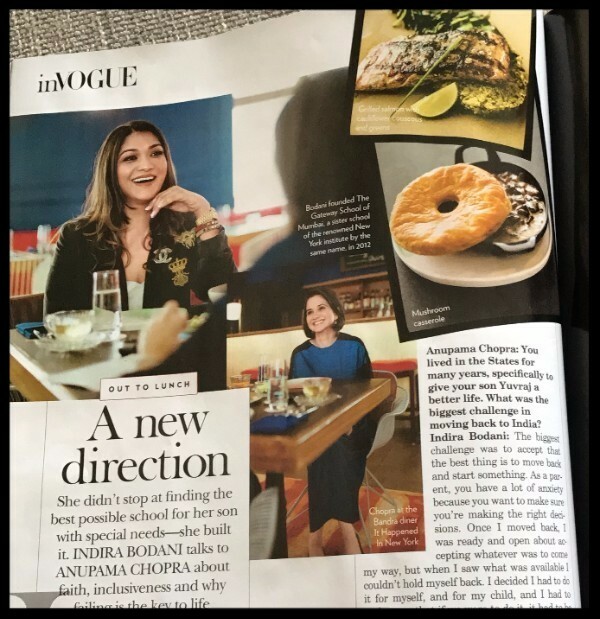 Our dynamic founder, Ms. Indira, has yet another feather in her cap - she was recently interviewed by and featured in this month’s issue of the magazine Vogue India! In the spirit of Women’s Day, they published a feature on Indian women who juggle the role of mother and entrepreneur, and Indira’s story was a part of this feature! 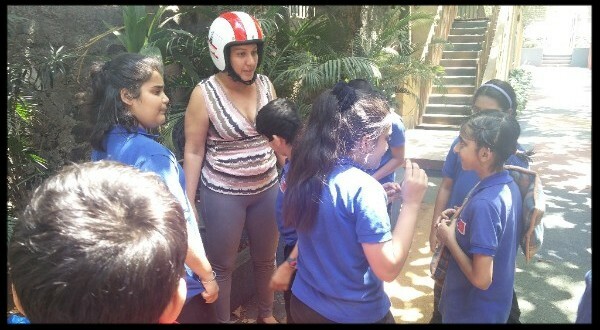 Lisa Sadanah goes by the moniker ‘bandra helmet girl’ and permanently adorns a helmet, worn as a reminder to others to maintain road safety. She recently visited us and worked with multiple groups of students to raise awareness about road safety, and also related to other social awareness topics such as recycling, reducing and reusing materials to conserve resources. A group of around 20 of our teachers visited the American School of Bombay (ASB) - a local IB diploma program school. This was part of the new professional development initiative that we recently began, wherein our teachers can visit different local schools to gain perspective on the development of typical children, as well as to gain insight into how other schools implement best practices in the field. This was a full-day visit which included classroom observations and a refreshing and thought-provoking mini-workshop on The Power of Teacher Language. Support Staff = ICT Pros! Our ICT Coordinator, Ms. Riddhi Gogri, has been conducting weekly after-school classes for our support staff for a few months now, teaching them basic technology skills. We are proud to say that they are now adept at using tools such as Microsoft Word, Google Drive, basic communication via email, searching for pictures on Google, and other such skills! What kind of art do you like to make (painting, drawing, etc.)? 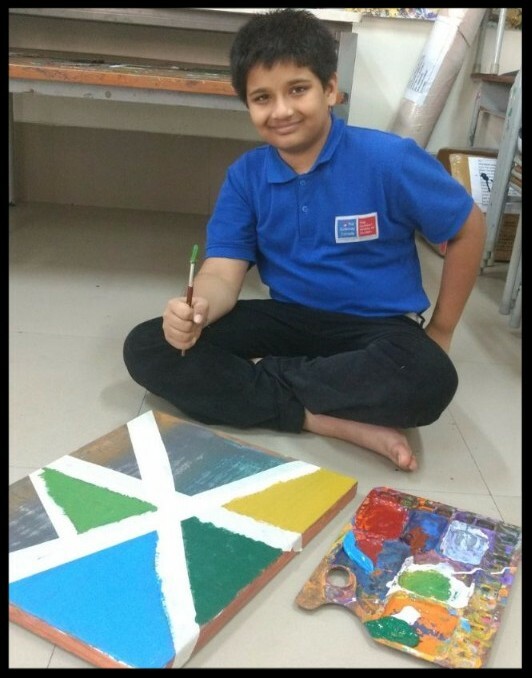 Vihaan: I like painting things from the nature, like animals and trees. My favorite animal is giraffe. I like to draw a giraffe having a long neck and eating leaves. 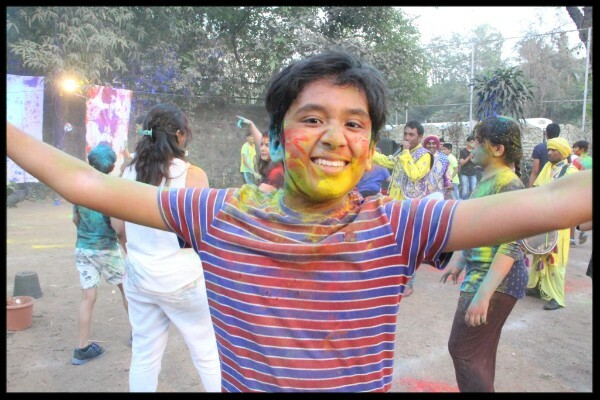 Vihaan: It makes me feel happy. When I am painting I think about happy things. 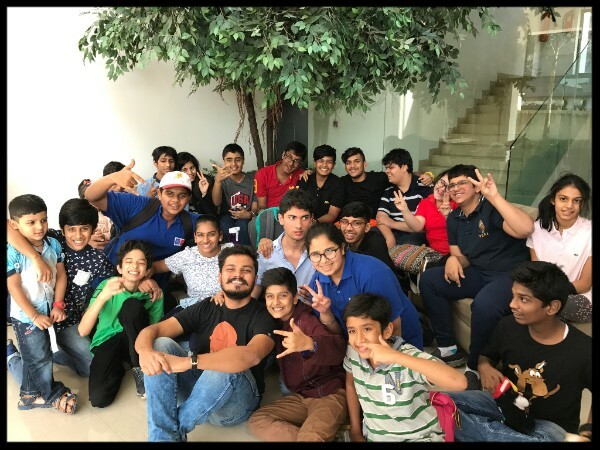 A little while ago, a group of our middle school students were involved in a research project on the Deonar dumping ground fire - the video below encapsulates their entire research process and all their efforts! Our oldest students recently led a campaign to save paper in school! They began with investigating how efficiently paper is being used in our school by surveying their teachers and peers as well as reviewed the numbers on monthly paper usage. Finally, they shared several practical, day-to-day solutions with our staff and student body - the focus being on reducing printing. They also created awareness about the impacts of paper wastage through some exciting activities (such as a ‘mannequin challenge’!). We are inspired by our students for being such responsible citizens! 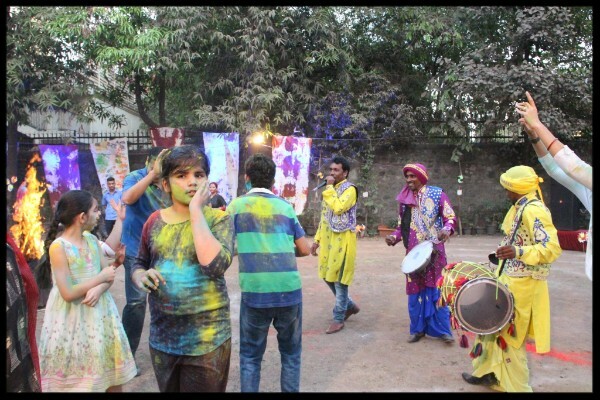 One of our oldest students, Ajasra Kochhar, was recently the DJ at our school Holi party! This was an opportunity for him to hone this interest and showcase his skills. 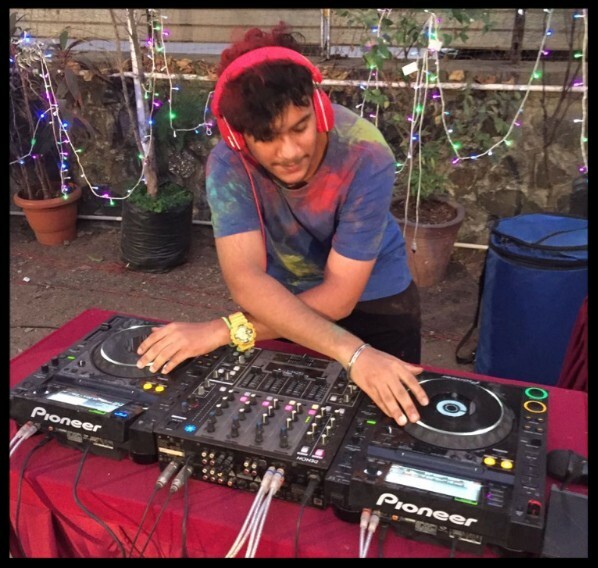 Read below to know more about Ajasra’s passion for DJing! We had a team of 10 educators from The Fountainhead School in Surat, as well as a team of 12 from the educational initiative Teach For India, visit us. They observed our classrooms and had discussions with team members to learn more about our classroom practices. 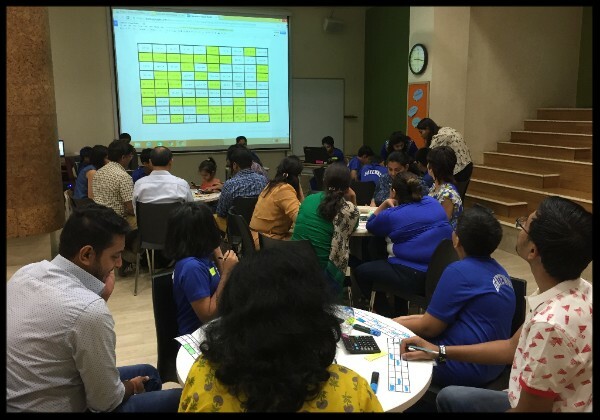 Ms. Rachna Shah conducted a workshop for 19 parents on the topic of ‘Writing: Process or Product?’. It focused on the purpose of writing, the stages involved in the writing process, exploring how teaching writing at school has evolved over time, and finally, strategies to support writing at home. Our Head of School, Mr. Siamack Zahedi, presented via Skype to an audience of 3000 teachers and educational leaders from around the world at the International Private Schools Education Forum (IPSEF) in Malaysia! He shared knowledge on the process through which Gateway has established a 'positive school climate', that promotes the learning and development of all stakeholders in our community - students, teachers and parents. 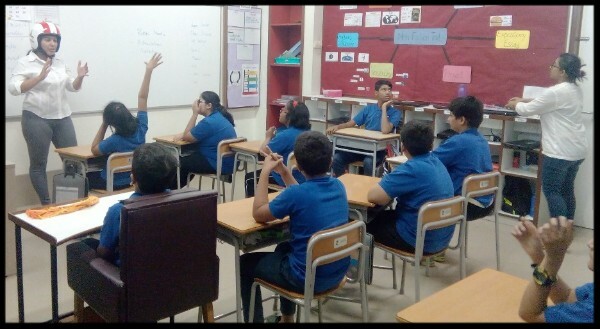 This month's blog is authored by Language & Co-Lead Teacher, Ms. Taila Anandasagar. She talks about the importance of movement-based teaching, helping us realize how integral movement is to how we experience the world on a day-to-day basis! 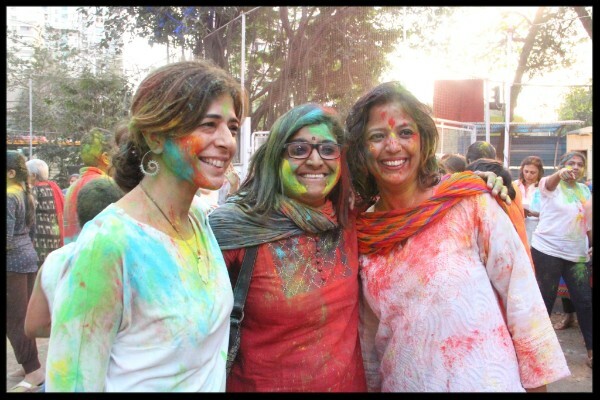 One of our lower school teachers, Ms. Tina Jariwala, had to leave us due to extenuating personal circumstances. We will miss her energy and enthusiasm and we wish her the very best! One of our 11th grade students, Inzia Jivan, is leaving us and will be continuing her education elsewhere. She was one of Gateway’s very first students - we cherish the time we had with her, and wish her good luck in all that she will pursue from here on out. We have a few new members to warmly welcome to the Gateway community! Ms. Saumya Gandhi - will be an Assistant Teacher, and Ms. Jayashree Rajan and Ms. Prasanna Gurumurthy will be playing the role of one-on-one teacher. We are happy to have you all! It was a month of colour, cheer, and celebration, and we were so glad we could partake in it all - we hope you were too!